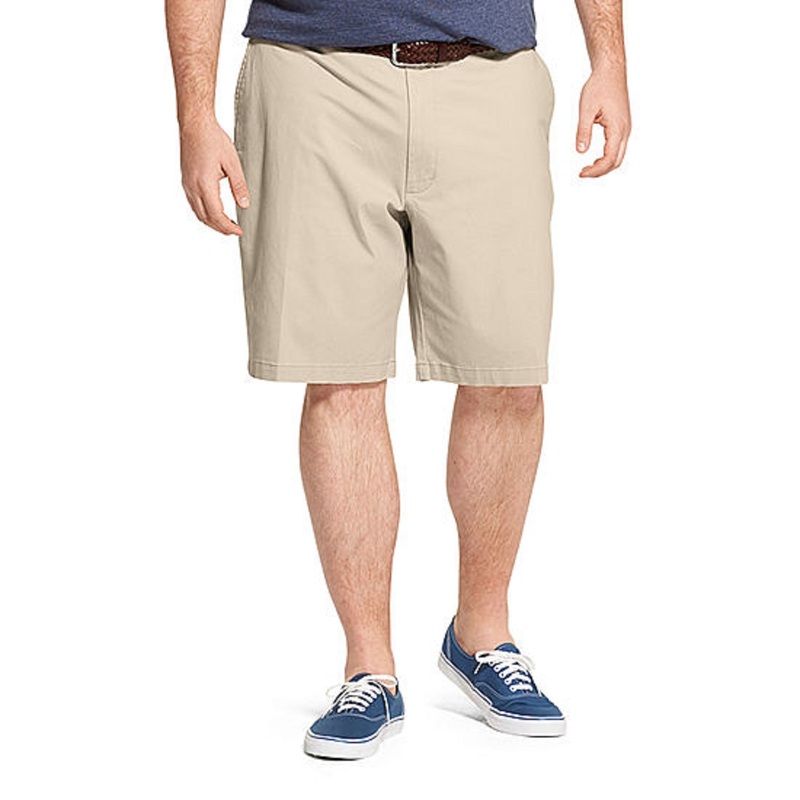 Whether you need sporty styles for workouts and games, a comfy pair of cargo shorts for casual outings or hikes, sharp khaki or chino shorts, or even a preppy plaid print for a round of golf, you've got plenty of options to work with when you shop JCPenney's vast selection of men's shorts. A wide range of styles, colors, and sizes let you find the looks you want most for spring and summer days, possibly a perfect escape to a temperate locale, or designs tailored for athletic pursuits. We also carry shorts with waist sizes from 26 to 60, offering a full range of styles to fit all shapes and sizes – including big and tall shorts! Looking smart and stylish during warmer months or in balmier climates is a breeze when you pair some plaid shorts with a stylish polo for a classic leisurely look. Or, pull on some double-pleat khaki shorts underneath your best button-up shirt for an effortlessly sleek and elegant outfit that's equally at home in a country club or a casual afternoon out and about. Stay looking your best with designs crafted from easy-care materials such as permanent press that don't require ironing, some are resistant to wrinkling, so they're great for travel, and stain-resistant for easier laundering. Extra pockets, such as cargo and cell phone pockets, make it easier to carry essentials, keeping them conveniently close while on the go. 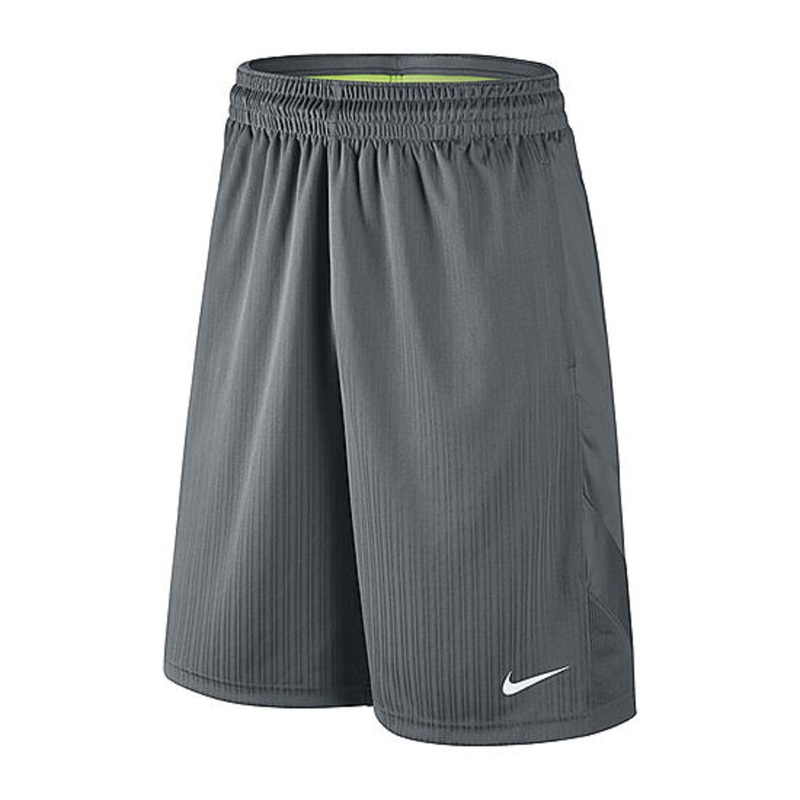 Many sports styles are crafted from breathable fabric that dries quickly, wick away moisture, are resistant to water, protect against UV rays, and some even provide compression capabilities for maximum functionality. Other designs offer comfortable stretch fabric construction, adjustable or drawstring waists, as well as comfort and elastic waistbands for a softer, less-restrictive fit. Whether you're shooting hoops with your buds or hitting the links with associates, JCPenney puts your athletic endeavors into your perspective with styles suited for a wide-range of sports. 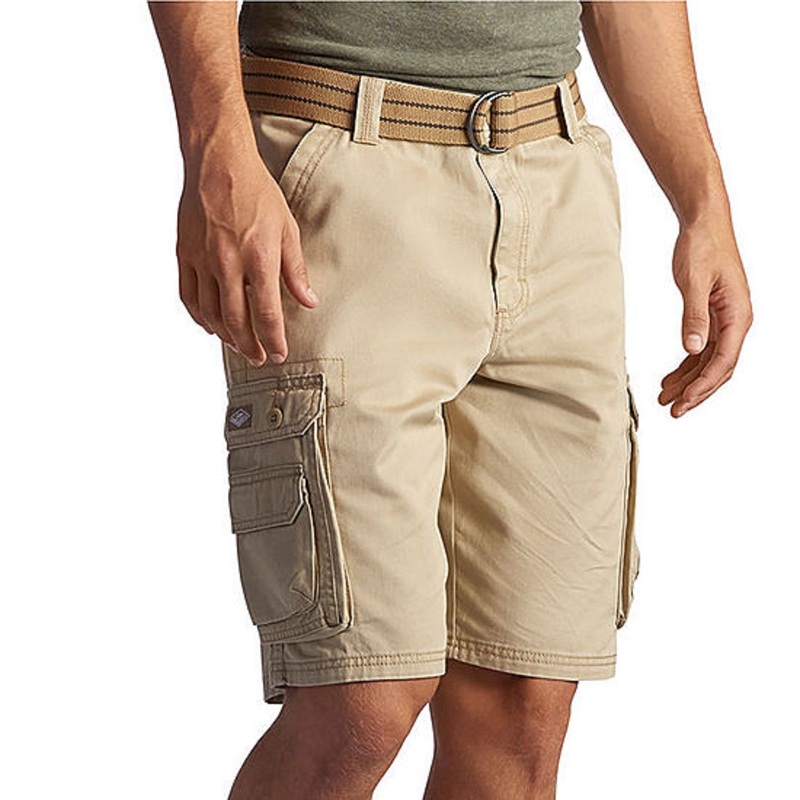 Keep hiking and walking casually cool with a pair of cargo shorts or stay focused on your aerobic or weight training in workout shorts for the gym. No matter what your go-to activity is, you'll find the appropriate shorts to fit the fun while keeping you cool, comfortable, and stylish. Athletic brands such as Adidas, Champion, Nike, and Xersion give you the sporty look with designs crafted specifically for physical activities. Dockers, Haggar, Izod, and St. John's Bay brand shorts keep you looking handsomely cool with the perfect polish. 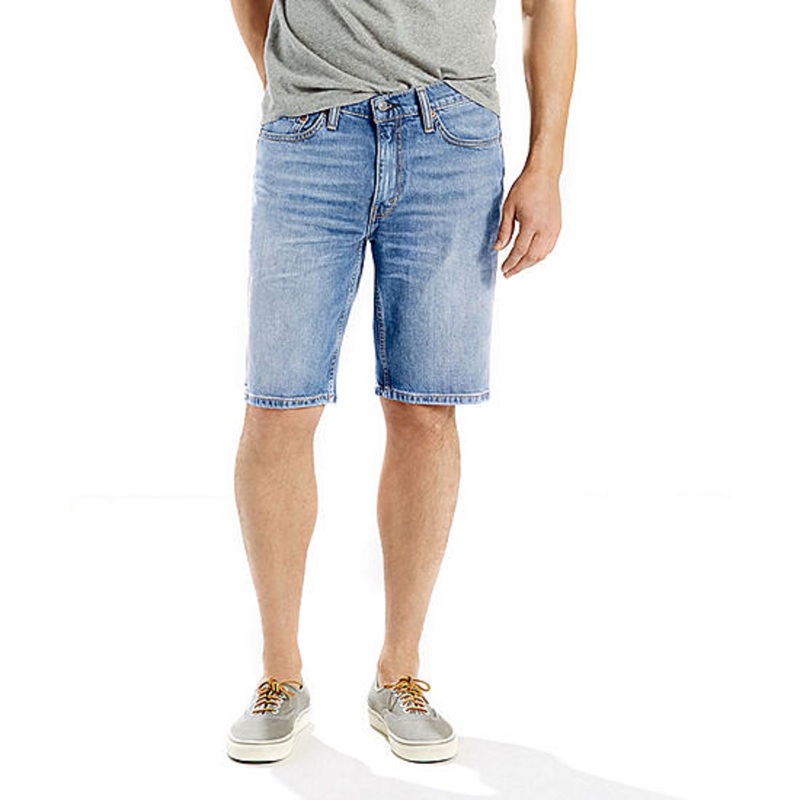 Keep it comfortably relaxed with casual styles by Levi's, Lee, Vans, and Dickies. JCPenney carries all these brands and more to give you the quality and fit you've come to expect from these well-known designers. From the gym, to the trails, to the country club, and everywhere in between, JCPenney has the men's short styles to keep you comfortably looking your best wherever you go.